"Hey, She Got More Than I Did!" 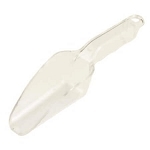 End the ice cream shop drama with this Thumb Style Commercial Ice Cream Scoop. Each scoop delivers 2 ounces of ice cream. 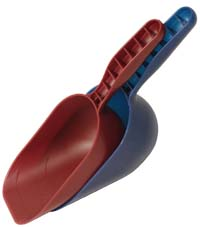 The yellow handle on this dipper will bring extra brightness to your store. The thumb mechanism makes sure that the ice cream winds up in a bowl or cone and not stuck in the scoop! 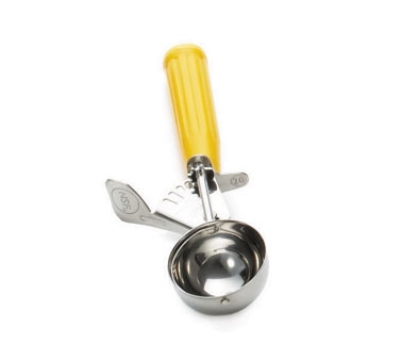 Order your ice cream scoop now and start dipping up some frozen joy in your store!